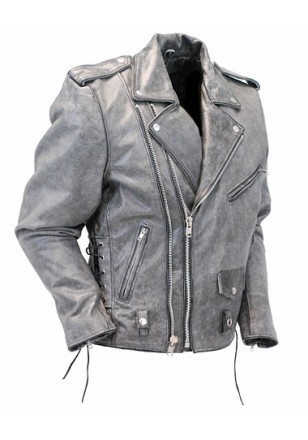 Up the ante on this classic beltless leather biker jacket design and add some colour tone into your leather collection. 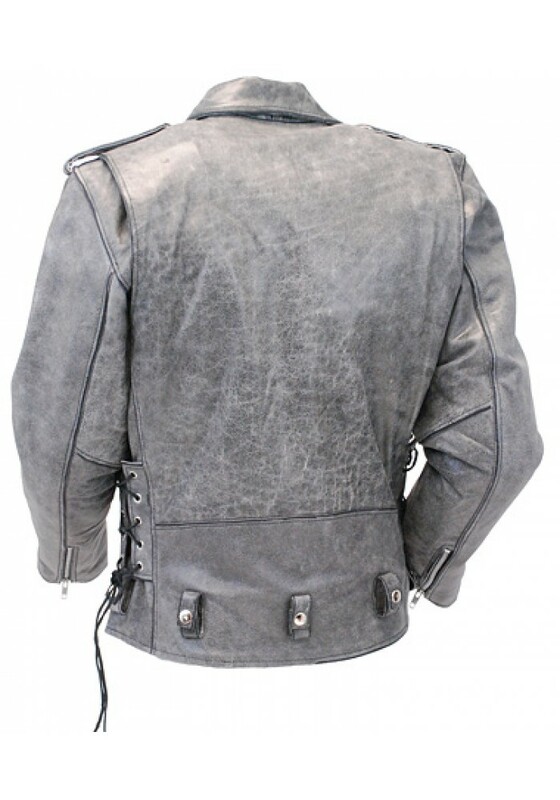 The premium distressed cowhide leather offers a fantastic charcoal look and stylish vintage feel. 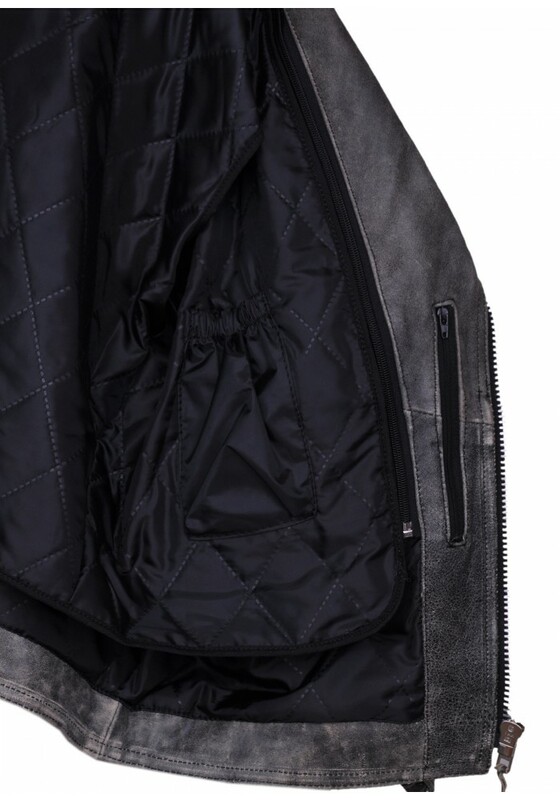 It is also equipped with all metal durable hardware, front double zipper closure and zip-out quilted lining for trans-seasonal wearability. 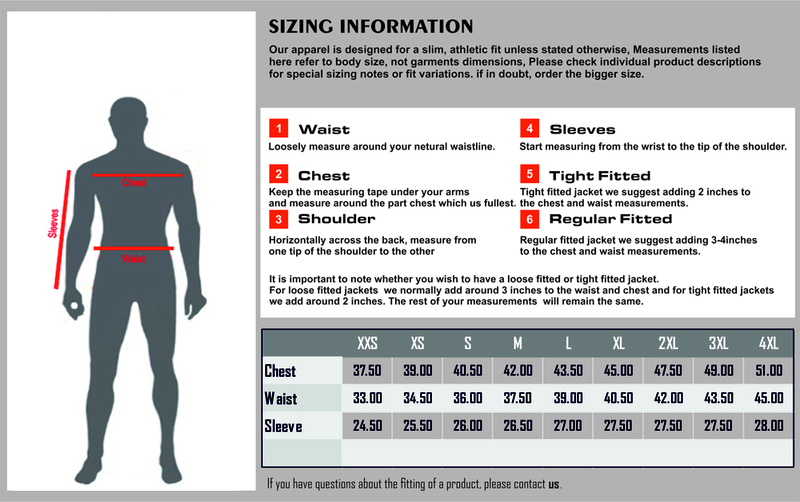 Adjust the fit of your jacket a number of ways with the zippered cuffs and side laces – allowing ultra personalised comfort whether you are riding your motorbike or wearing as part of a fashionable outfit.